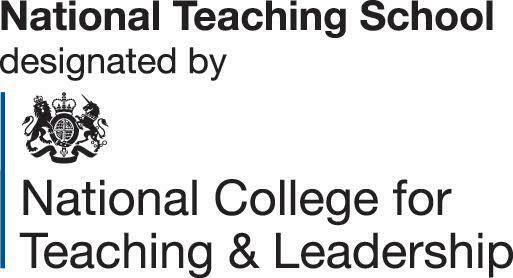 In March 2016 we received news that our application to the National College for School Leadership (NCSL) to become a Teaching School has been successful. This makes us the third Teaching School in Herefordshire along with Hereteach (Wigmore Secondary) and Marlbrook Primary. Our aim is to work collaboratively with them to encourage and inspire leaders, teachers, teaching assistants and student teachers for the benefit of all children and young people in Herefordshire, in the Diocese of Hereford and beyond. We shall be looking to how we can explore these and other areas further through subject networks, professional training, the role of Specialist Leaders of Education (SLEs), the NQT training programme, initial teacher training programmes, research and development etc.